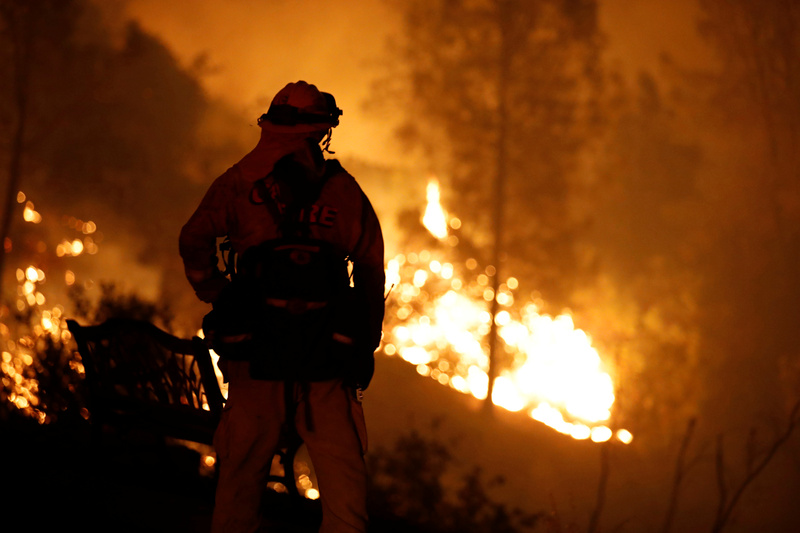 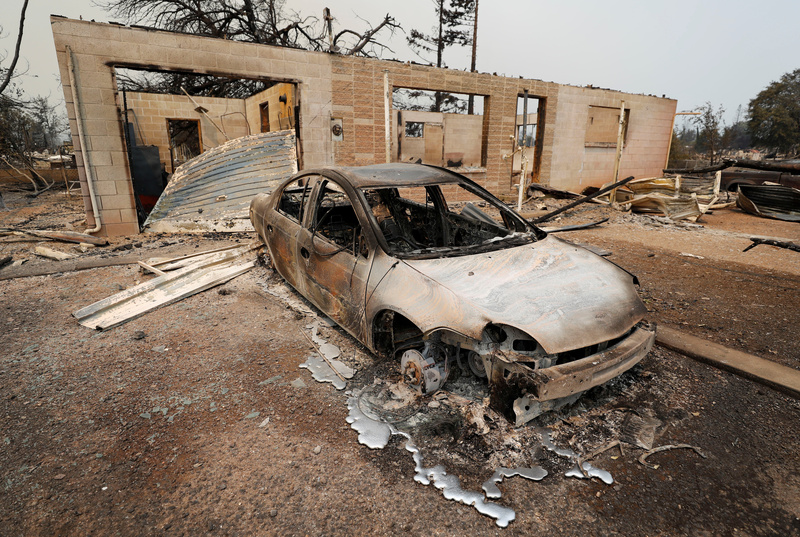 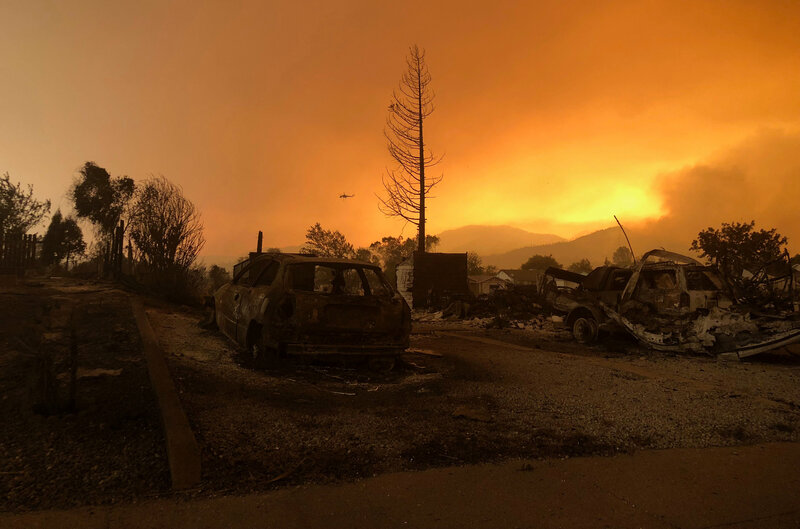 The wildfire killed a second firefighter on Friday after high winds drove it into the city of Redding, prompting mass evacuations, destroying 500 structures and threatening thousands of other dwellings and businesses, officials said. 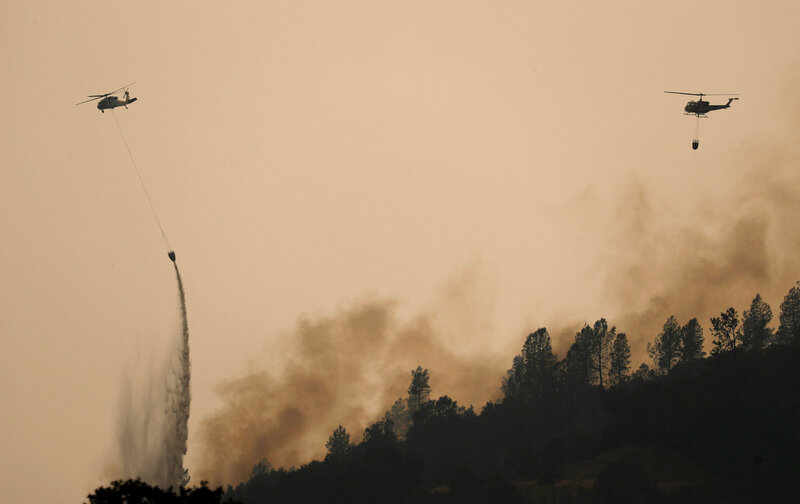 Some 3,400 firefighters on the ground and in helicopters and airplanes battled the 48,300-acre (19,500 hectares) Carr Fire early on Saturday as it ripped through Redding, with a population of 90,000 people, in California’s scenic Shasta-Trinity area. 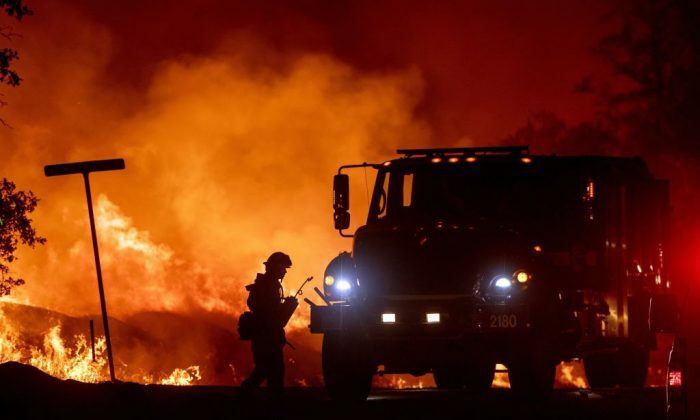 Flames raging in the Shasta-Trinity area erupted into a firestorm that jumped across the Sacramento River and swept into the western side of Redding on Thursday. 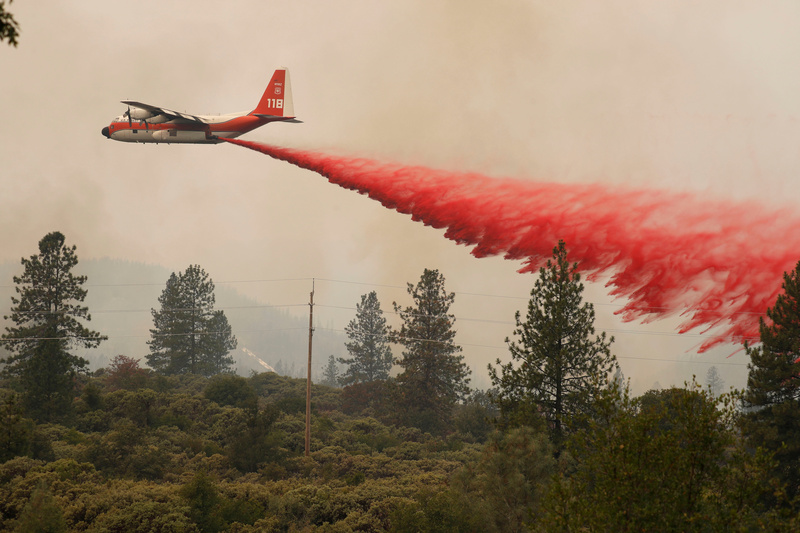 On Friday the fire was just 3 percent contained as ground crews, helicopters and airplanes battled the flames for a fifth day.